The place for you to come when you need a break from your busy schedule. 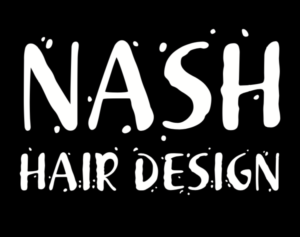 Relax in beautiful surroundings while Nash Hair Design shapes your look and creates the color that reflects who you are. 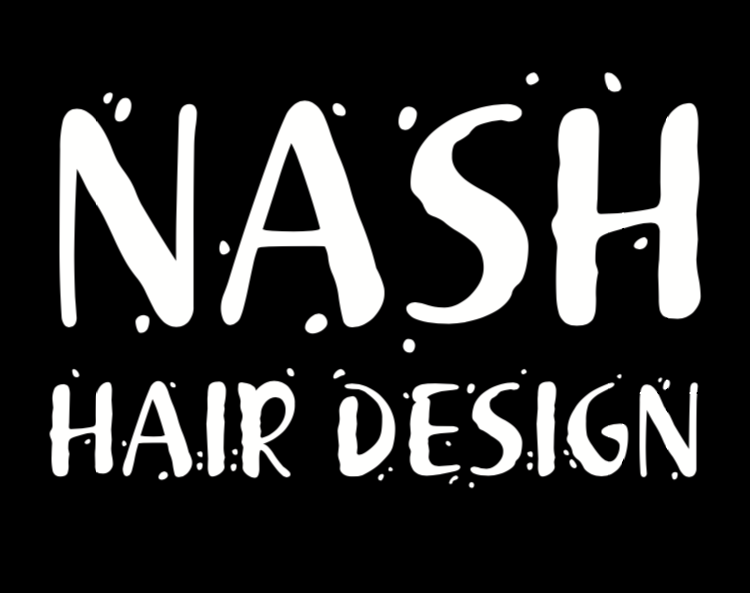 Nash Hair Design specializes in modern looks you can easily maintain on your own. As experienced and highly trained hairstylists and color specialists we are sure you’ll want to return. When you look in the mirror, we want you to smile. 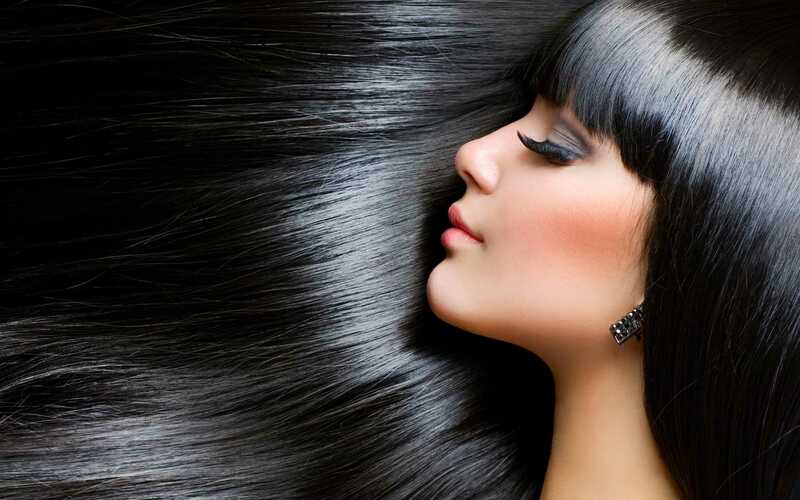 We want you to love your hair because it reflects your inner qualities. Because it makes you feel… like you. That is why Nash Hair Design clients have made us the top stylists in Northern Virginia. For your convenience we offer Free Parking.